The OnStar Microphone Adapter makes connecting the GM factory microphone to an aftermarket radio easy. Not just for the H3 Hummer, the OnStar Microphone Adapter works with plenty of other GM vehicles too. If the vehicle has a similar looking microphone then this adapter probably works. Otherwise, don’t worry because the OnStar Adapter can be returned if it doesn’t work. To connect the adapter to the microphone, just disconnect it from the wiring harness. Plug in the OnStar Microphone Adapter to the microphone and then run 3.5mm male-to-male headphone jack to the back of the radio. Since I got the H3 Hummer and I like to make things look factory, or as in the case of this OnStar Microphone Adapter it actually is factory, I recommend the Sony XAV-AX100. Although, I purchase the Sony XAV-AX200 because I wanted to be able to watch DVDs. The AX200 and AX100 Sony radio look extremely similar to the factory navigation that came with the H3 Hummer. The buttons and layout, the color, the Sony’s logo aren’t overbearing, even the volume nob is similar in design, and that list goes on. But that’s all besides the point. The real point of choosing the radio is to get Android Auto, or for the iPhone user’s Apple Carplay. Turn by Turn directions, handsfree calling, music, podcasts, heck I can even ask Android Auto whats the weather tomorrow. My 2008 Alpha H3 Hummer is having no problems keeping up with the times. 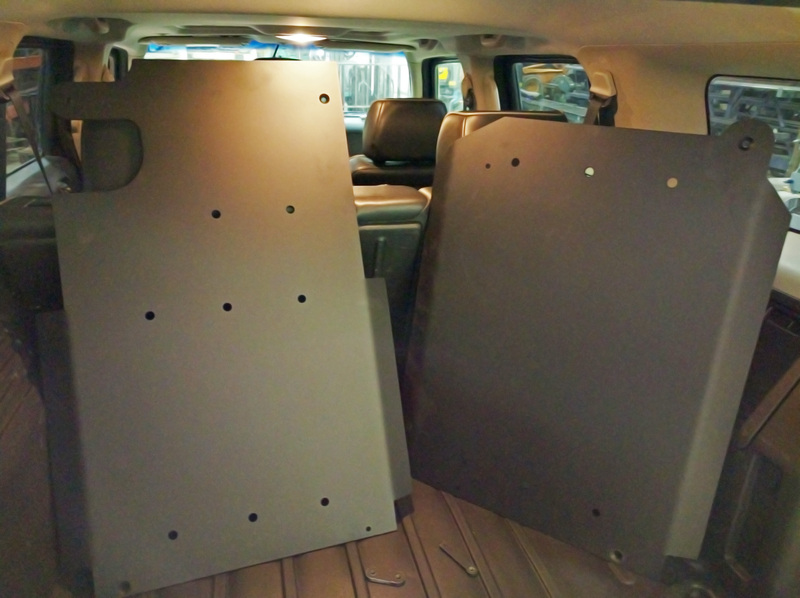 Having a backup camera goes a long way too for us H3 Hummer owners out there. I even happen to make and sell a convenient mount for placing a backup camera inside the spare tire. 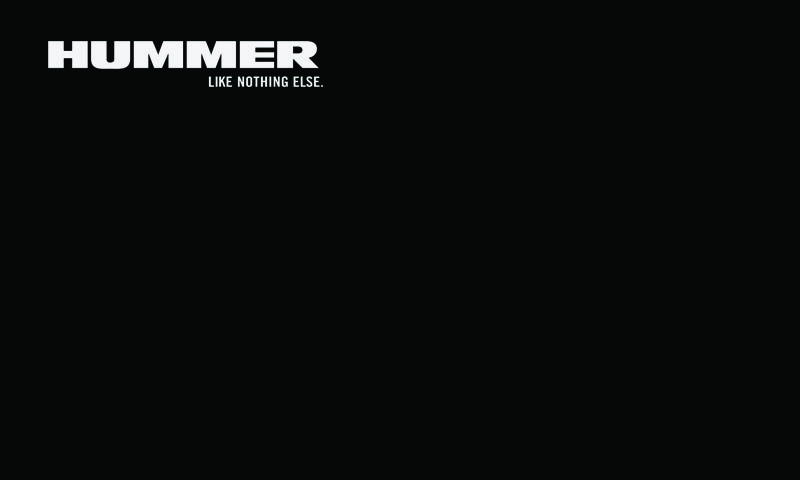 For you H3 Hummer Fans, here’s a background image to make a Hummer with a Sony XAV-AX100 truly Like Nothing Else!